What a difference eighty years makes. In 1936 there was a feeling among a group of people who cared about Scottish culture that great traditions were being lost, that the achievements of the past were in danger of being unrecognized in the future and that the contemporary arts lacked vitality. If the same group of people came along today they most likely wouldn’t feel the need to form the Saltire Society. How much credit the society can take for the current vibrancy in Scotland’s arts – and in particular its traditional music – may be difficult to quantify exactly. However, it has undoubtedly made an important contribution by promoting, presenting, publishing, agitating and debating across the length and breadth of the country and more recently, online through Scotland’s first virtual literary festival. An apolitical organisation whose membership is open to all, the society is an international supporter and patron of the arts and cultural heritage of Scotland. It also champions free speech on the issues that matter to Scotland’s cultural life and acts as a catalyst to ensure that new ideas are considered and that the best of them come to fruition. With branches in the Highlands, Glasgow, Arran, Helensburgh, Dumfries, Edinburgh, Aberdeen, Kirriemuir, and New York, the Saltire Society is unique in the breadth of its cultural interests and in the range of expertise, given voluntarily, that underpins its work. Its interests embrace all aspects of culture including architecture and design, literature, public art, and music. Through the Andrew Fletcher of Saltoun Awards the society has recognized, in 2012, the contribution made by Gaelic singer, actor, storyteller and tireless activist Dolina Maclennan, a crucial figure in the Scottish folk revival who arrived in Edinburgh from Lewis as a twenty-year-old in 1958 and charmed all who heard her sing. Those same awards have paid tribute in 2015 to Aonghas Macneacail, the Skye-born Gaelic poet whose lyrics have featured in songs by Capercaille and in Jim Sutherland’s True North Orchestra and La Banda projects among other outlets. In 2014, the society created a travel bursary that allowed musician and Gaelic speaker Innes White, of the Mischa MacPherson Trio and the John McCusker Band, the opportunity to learn about the traditional music connected to another minority language, Catalan, in its natural environment. Continuing this project with the support of the British Council, as part of its eightieth birthday celebrations the society this year invited Fèisean nan Gàidheal to identify a young musician or singer with exceptional potential whose career would benefit from a similar experience, and piper Brïghde Chaimbeul was selected. Brïghde, who won the 2016 BBC Radio 2 Young Folk Award, will travel to Bulgaria to explore Balkan folk music and in particular the Bulgarian gaita (bagpipe). She will research, learn and perform tunes from other piping cultures, including Galicia, Sardinia, Sweden and Ireland and examine the links between them all, in terms of their style, their rhythms and their sound. 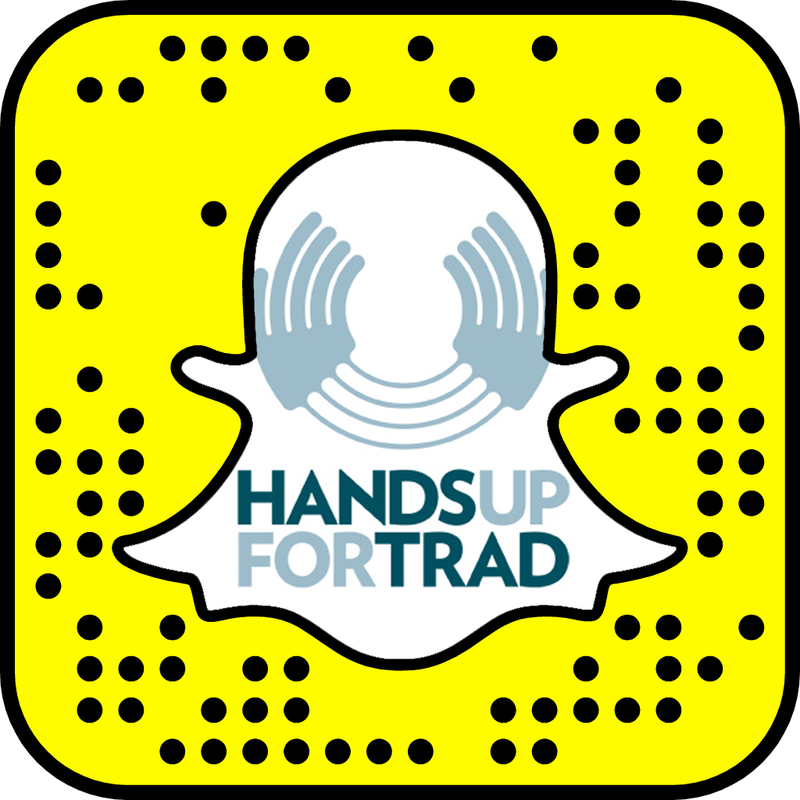 A further bursary in partnership with Hands up for Trad will enable a young musician to take part in activities ranging from delivering a teaching programme to booking a small scale tour and to learn a new skill. It will also facilitate the strengthening of the planning skills and procedures needed to pursue a successful career in traditional music. 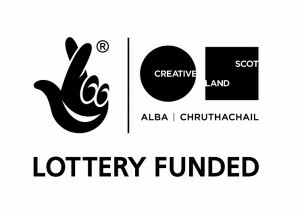 The recipient, Ciaran Ryan, will also receive mentoring throughout his project, When the Yellow’s on the Broom: Discovering the music of the travelling communities in Angus, to ensure he gets the maximum benefit from the bursary. Brïghde and Ciaran’s awards were announced at the Saltire Celebrates event at Oran Mor in Glasgow on St Andrew’s Night which included performances by award-winning musicians, singer-songwriters Karine Polwart and Blue Rose Code, and a ceilidh afterwards featuring music by Cherry Grove. Read more about the Saltire Society.